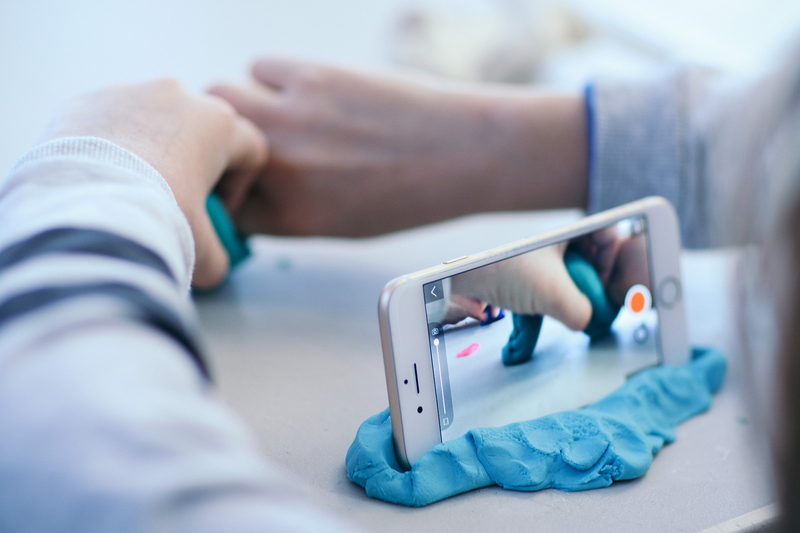 Create a stop motion animated film by fusing fine art with digital technology at this free workshop presented in partnership with the Chicago Academy for the Arts. In this workshop, traditional animation techniques get a helping hand from advanced editing software. Students will learn how to create original stop motion animations by using clay figures, a green screen, and Adobe After Effects. Jessi Meliza is an animator and teacher living in Chicago. She has been chair of the Media Arts Department at The Chicago Academy for the Arts since fall 2017. She loves animated gifs and flipbooks in equal measure.